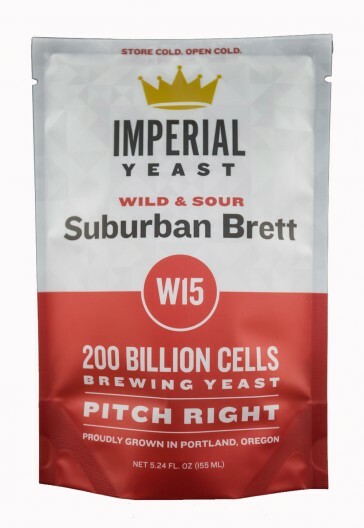 Suburban Brett is a single Brettanomyces yeast strain that works great as a secondary agin strain. It really shines when used in wood barrels and will produce complex and balanced aromas of sour cherry and dried fruit. It can also be used as a primary strain for brett only beers.